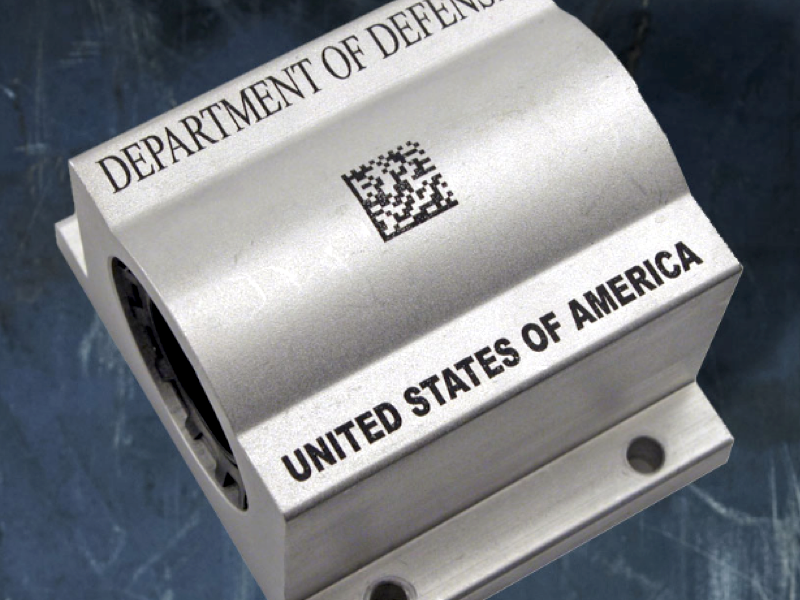 MICRON SURFACE INNOVATIONS, BASED IN PORTLAND, OREGON, OFFERS PRECISION LASER MARKING SERVICES, LASER ENGRAVING AND LASER CUTTING TO CUSTOMERS ACROSS THE UNITED STATES. Precise. Accurate. Sleek. Detailed. Perfect. 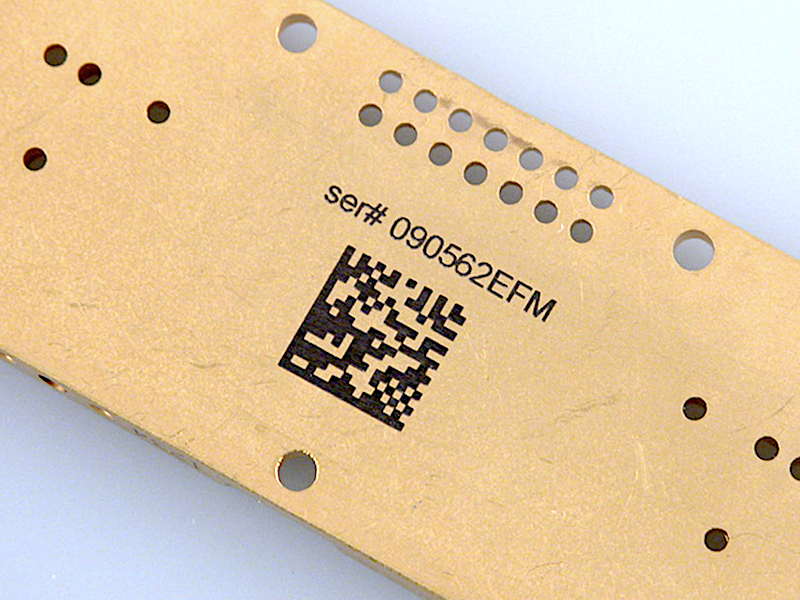 ​With modern laser marking technology, these are all just part of what Micron Surface Innovations can add to your project. 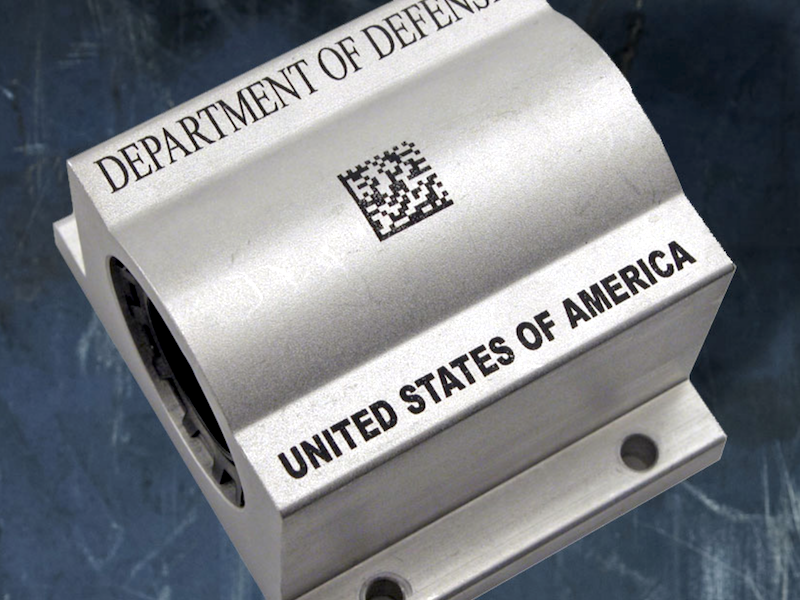 The use of a laser for marking or engraving items offers numerous advantages. 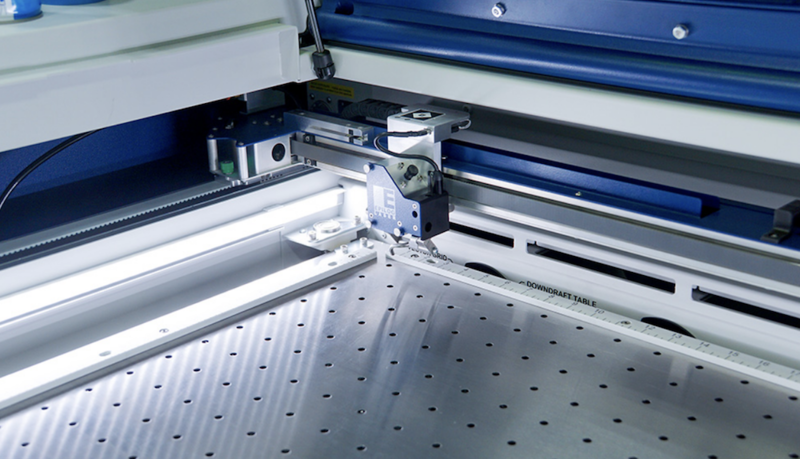 Lasers render precise, accurate and permanent markings and engravings. The laser beam evaporates the surface material or discolors the surface leaving a permanent marking. Not only is the finished product long lasting and highly durable, lasers can imprint characters and images at a very small scale. Words, numbers, images, logos, barcodes and much more can be imprinted on a variety of materials through laser engraving and marking. 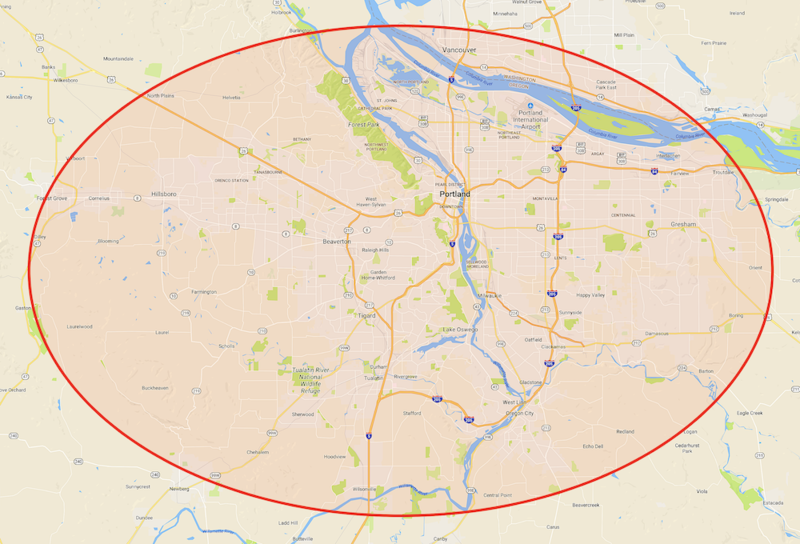 The finished product is clear, high-resolution and can last a lifetime. With Micron Surface Innovation's computer technology and digital controls the margin of error is nearly eliminated. 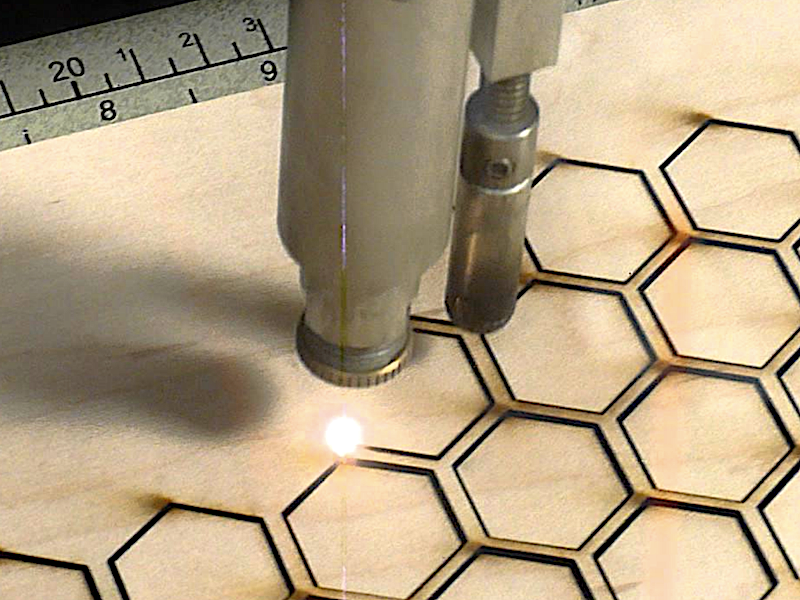 Aside from the actual beam, the laser’s machinery never comes into contact with the material being marked. This insures no dragging or touching to disrupt the finished product. Computerization also makes accurate replication of designs easy, both on a small scale and in large runs of thousands of units. Laser marking and engraving from Micron Surface Innovations is surprisingly cost effective. 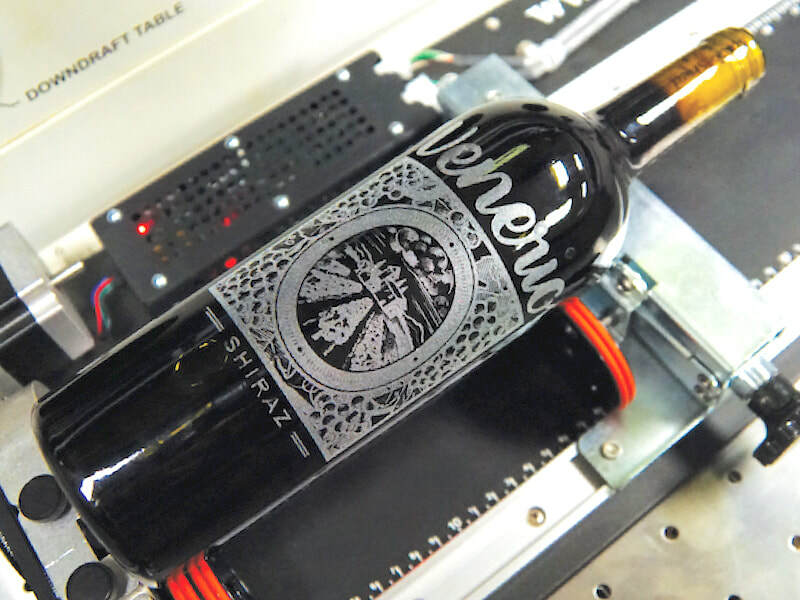 As laser technology continues to improve laser marking becomes quicker and more efficient. Projects can be finished faster and on a larger scale, allowing the customer to save costs and receive their finished products quickly. 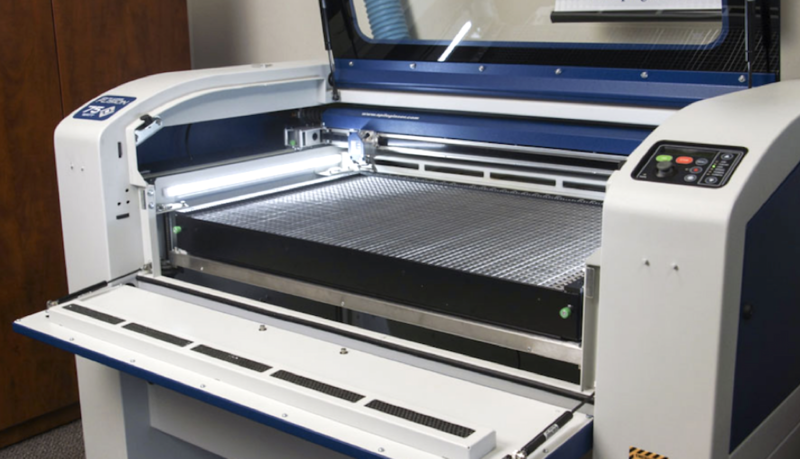 Micron Surface Innovations uses the latest in top of the line laser technology to produce the highest quality, accurate and precise laser engravings and markings. Our Fusion M2 32 Dual Source laser combines the versatility of a CO2 laser with a fiber laser’s direct metal etching capabilities. This allows us to work with a broader range of materials to meet your laser engraving, laser marking and laser cutting needs. 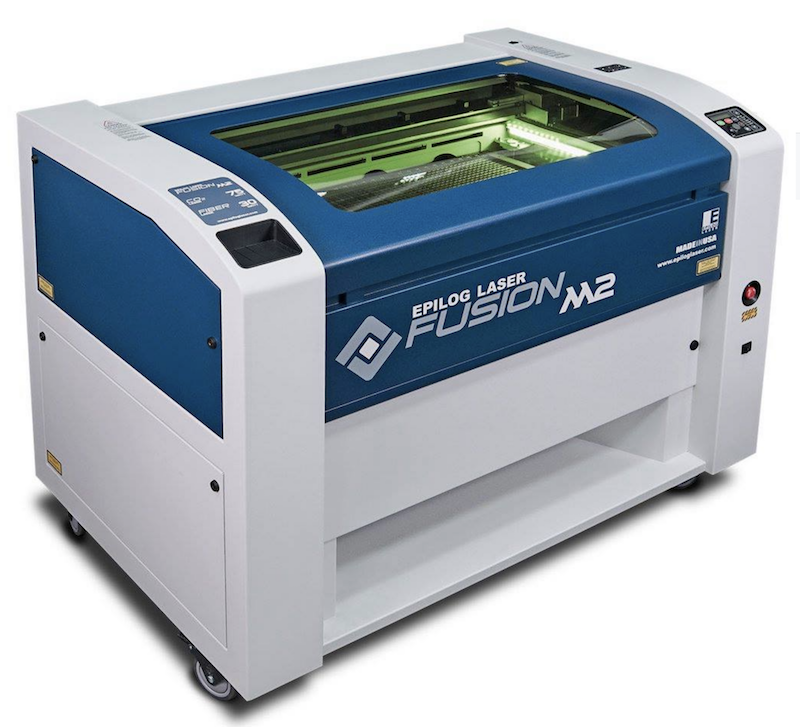 The Fusion M2 32 Laser is made by Epilog Laser in Golden, Colorado. 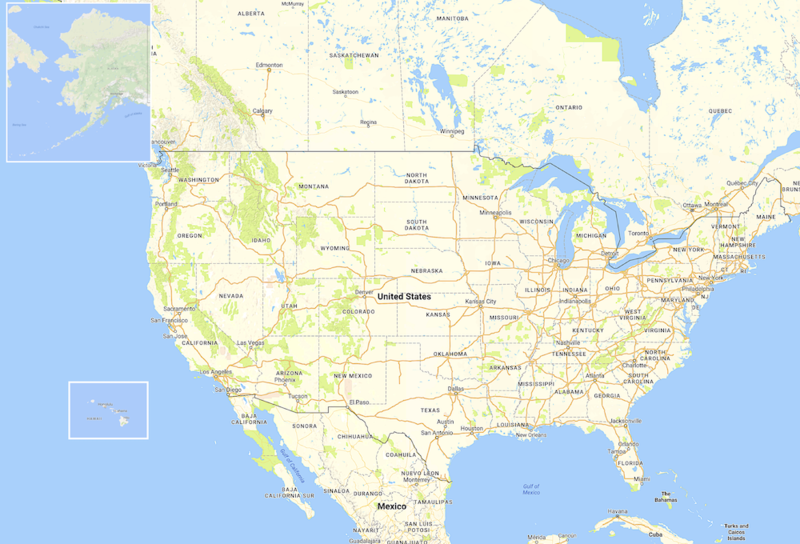 Micron Surface Innovations is proud to use laser technology designed and manufactured in the United States of America. It’s constructed of the highest quality materials and components. 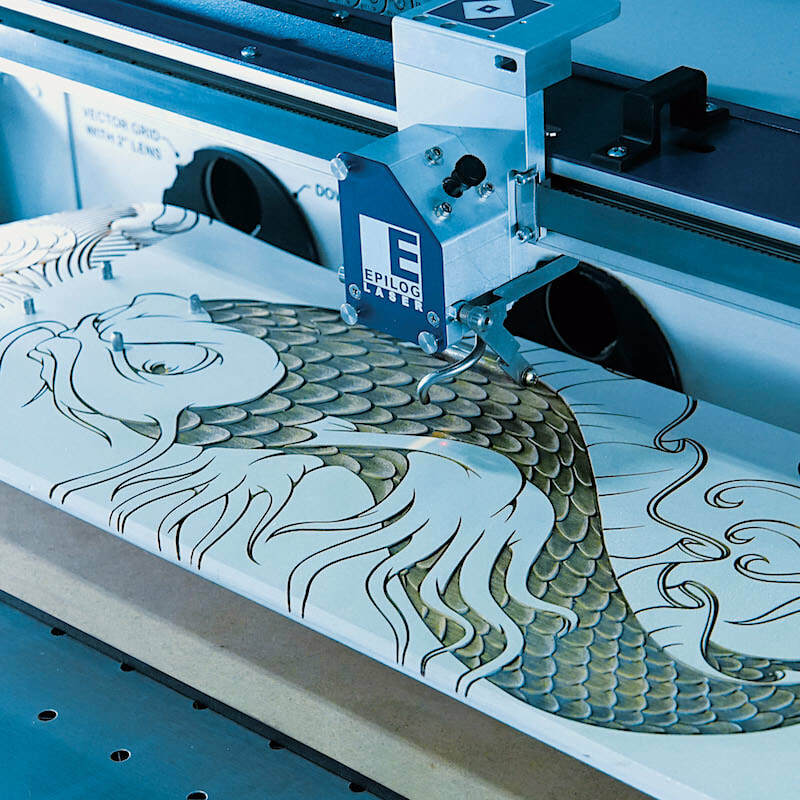 The digitally controlled Fusion M2 system’s high-speed servo motors allow for rapid and precise cutting and engraving on a range of materials. 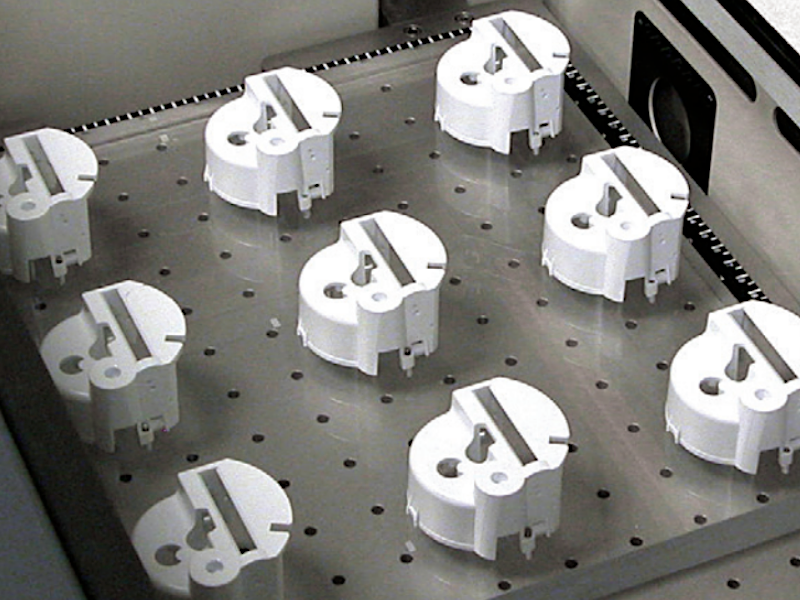 The speed and scale of the M2 32 allows Micron Surface Innovations to complete large scale production runs and bigger projects quickly and correctly, every time. The FiberMark laser allows for even greater versatility in finishes by allowing us to control the depth and character of the laser’s marking. Etching, polishing and annealing offer different looks for higher levels of customization The FiberMark laser is ideal for thinner or reflective materials requiring markings and engravings that are not as deep as the CO2 laser. CO2 lasers are gas operated. These are ideal for marking, engraving and cutting thicker materials, especially synthetic or manmade materials like delrin, melamine, rubber, plastic, silicon, veneer, wood, acrylic and more. The CO2 laser is also ideal for engraving coated metals and anodized aluminum. 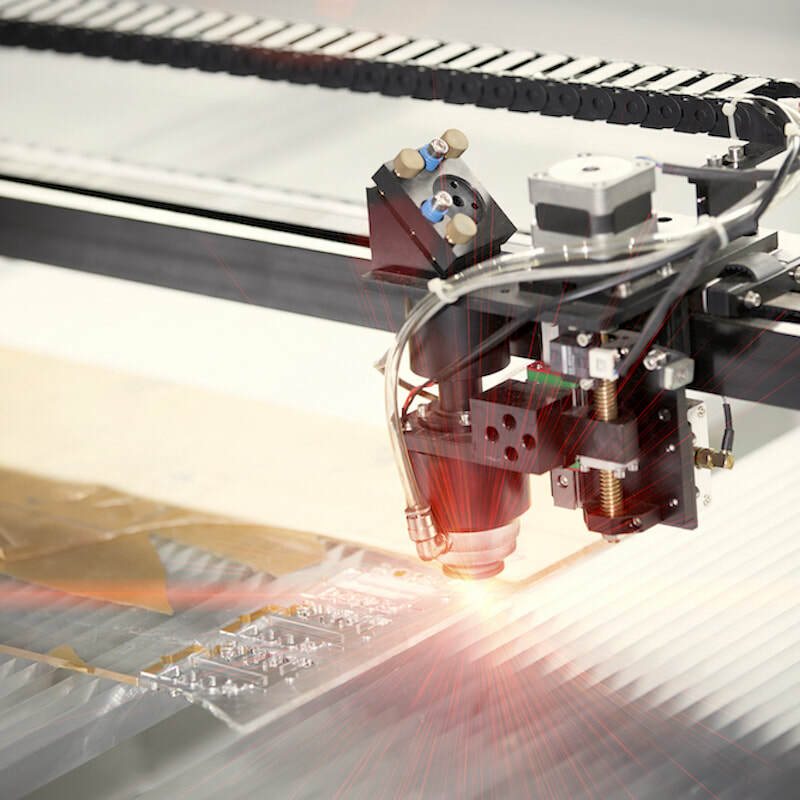 ​FIBERMARK LASER VS. CO2 LASER – WHICH IS RIGHT FOR YOUR PROJECT? 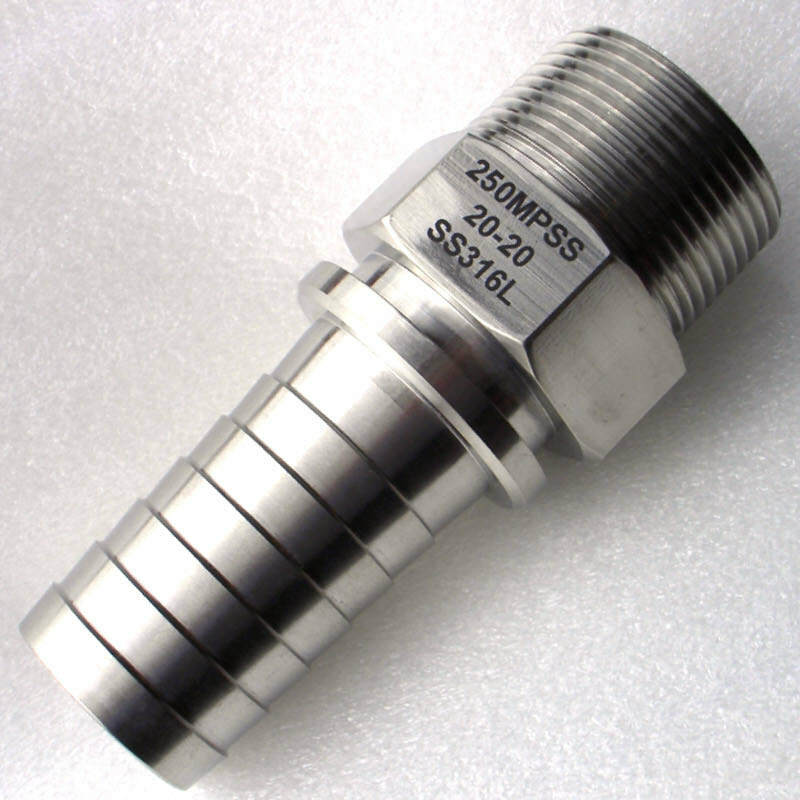 LASER PARTS MARKING: Laser marking of industrial parts is one of the core services we provide at Micron Surface Innovations. Laser parts marking is highly detailed and fast. Laser markings is also more cost effective than traditional methods of mechanical, electromechanical, acid or ink marking. MSI can process a variety of materials from tools, medical supplies, medical implants, dental supplies, hardware, firearms, metal plates, automotive parts, aircraft parts, aerospace parts, dials, gauges, gaskets and more. ​SIGNAGE ENGRAVING AND CUTTING: Laser engraving and cutting can be employed to create 3D signage that is both eye-catching and clear. Acrylics, plastics and a variety of woods can be cut to shape and engraved to create long lasting signage.